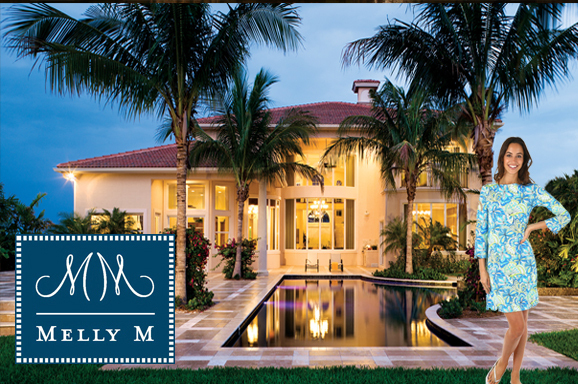 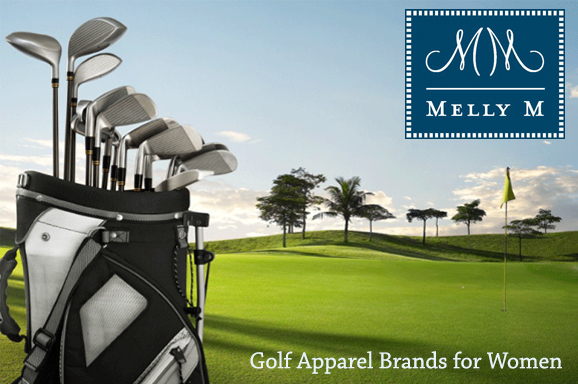 Melly M offers chic, modern, and classy choices when you are looking to find high-end women’s preppy clothing. 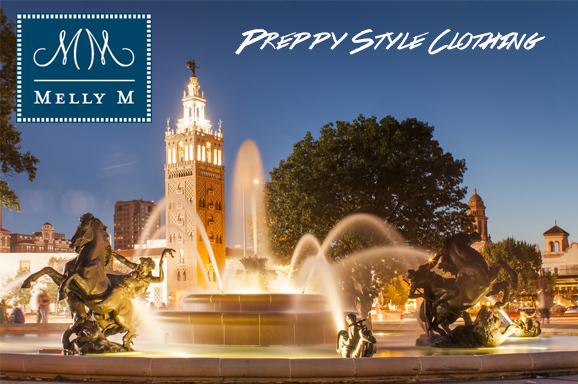 Our prints are available in a large variety of styles for your personal preference. 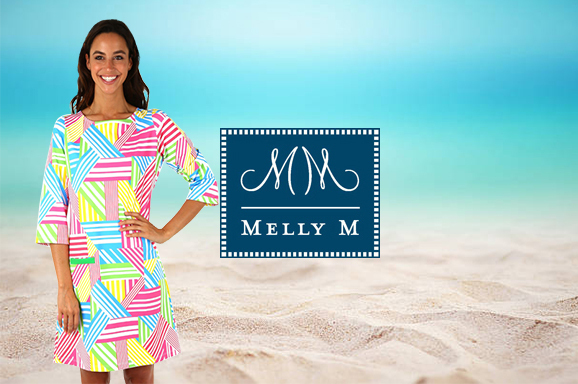 Whether you are planning a getaway trip or you are looking to relax in style with your favorite people Melly M can provide you with some of the most durable and vibrant print selection in the industry. 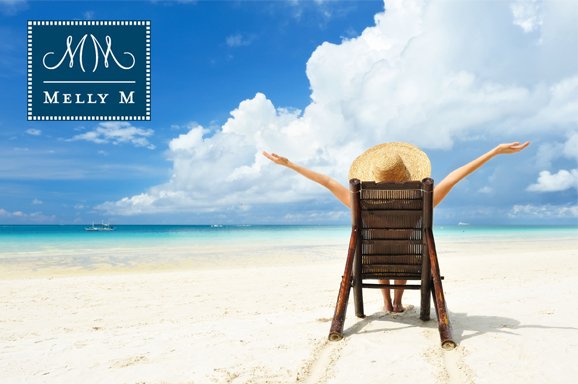 If you’re planning on hitting the water aboard a luxurious cruise you’ll be sure to want to look your best. 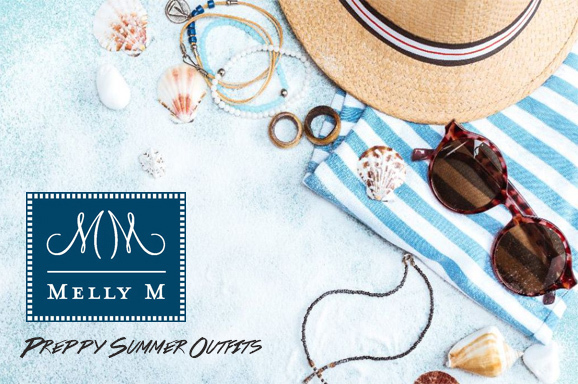 Our Osterville dress in Binky turquoise or in Tibby multi is the perfect apparel option if you’re looking for a breezy, fun, and flirty outfit. 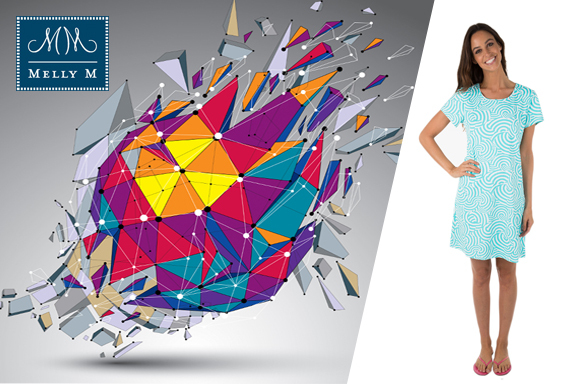 Your outfit is guaranteed to catch some eyes and will pop beautifully in your vacation photos. 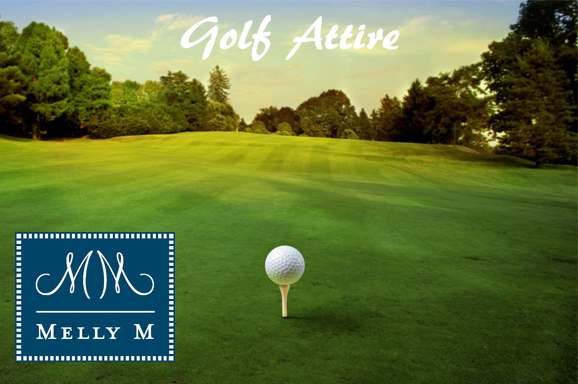 Our golf attire focuses on comfort and flexibility while retaining the elements of fashion that we’ve come to be known for. 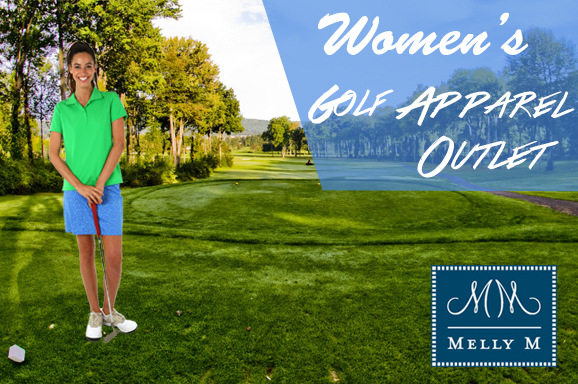 Golf and country clubs implement certain dress codes in order to maintain the integrity of the beloved sport while also sustaining the elements of opulence that they have historically gained. 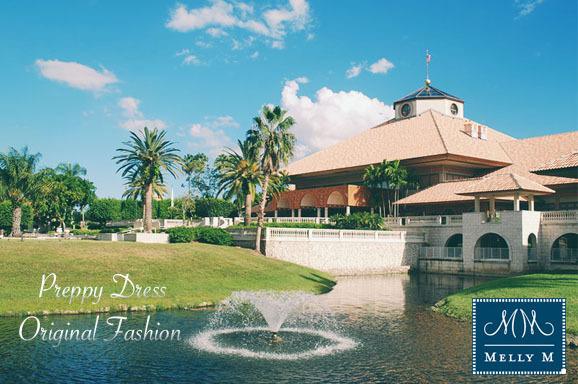 Contact our team of fashion specialists with any questions regarding our the applications of raiment, our clothing’s print selections, or any of our services. 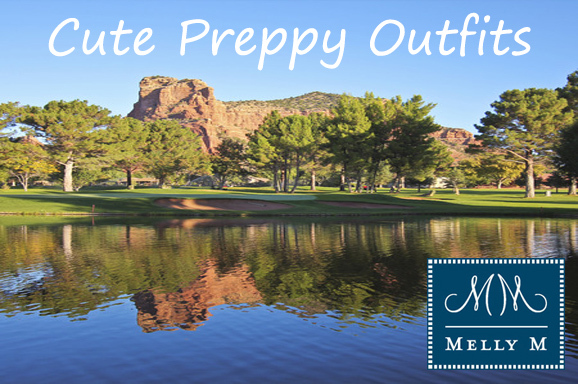 We look forward to providing you with your new favorite outfit from our selection of women’s preppy clothing.